While LeBron’s supporting cast has picked it up a bit in round two, it is no secret that James carried the Cavaliers to a series victory over the Pacers possibly more so than any other player for any other team in NBA history in the 1st round. LeBron averaged 34-9-9 and not one other player even registered a 20-point game in the seven-game series. 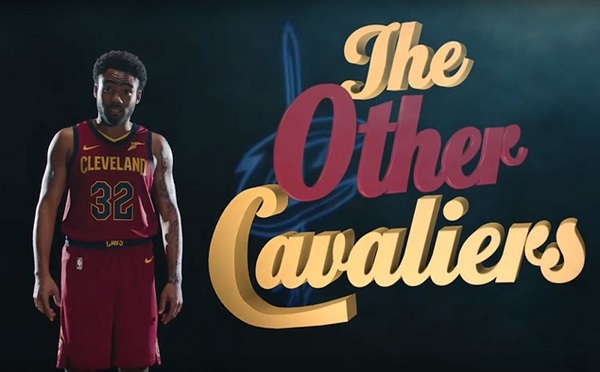 While a little harsh, this is a pretty funny skit and features plenty of ridiculousness as the Cavaliers starting point guard is a roomba and their center is a golden retriever. The Cavaliers likely don’t find this to be too funny, but this is all in good fun and you know the way professional athletes work, they may use this as a light to motivate them to step up their play.